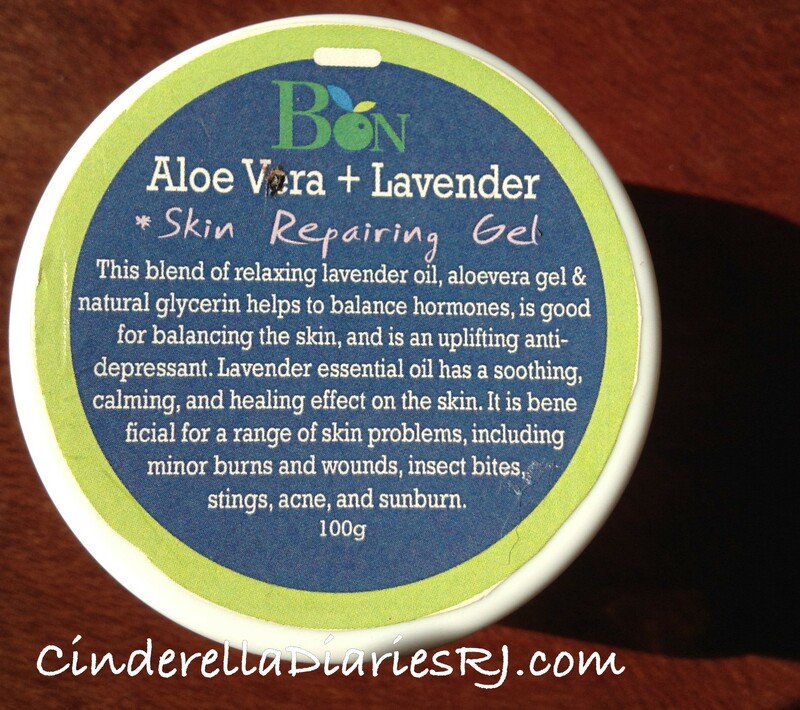 This blend of relaxing lavender oil, aloe vera gel & natural glycerine helps to balance hormones, is good for balancing the skin, and is an uplifting anti-depressant. 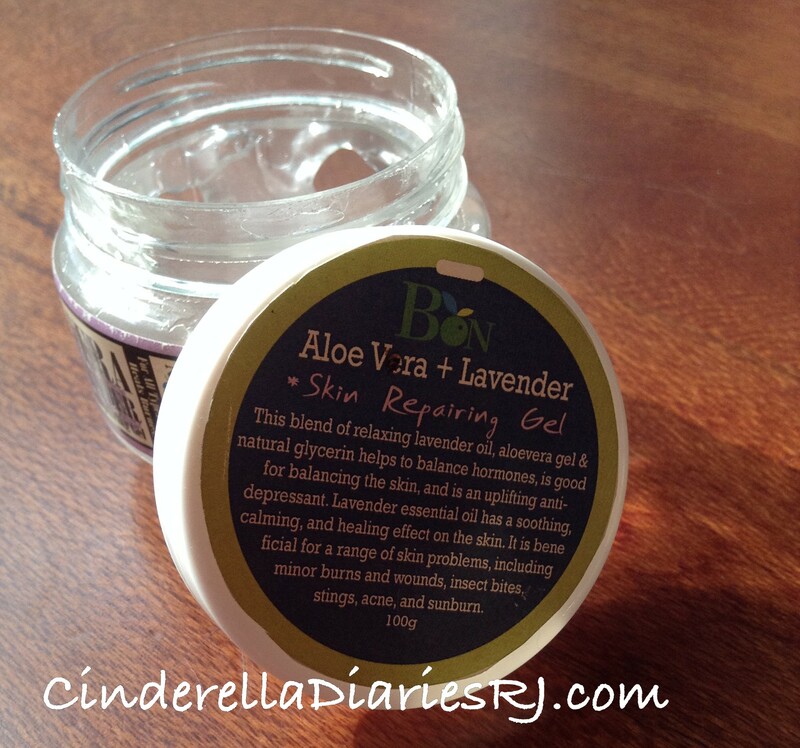 Lavender essential oil has a soothing, calming, and healing effect on the skin. It is beneficial for a range of skin problems, including minor burns and wounds, insect bites, stings, acne, and sunburn. 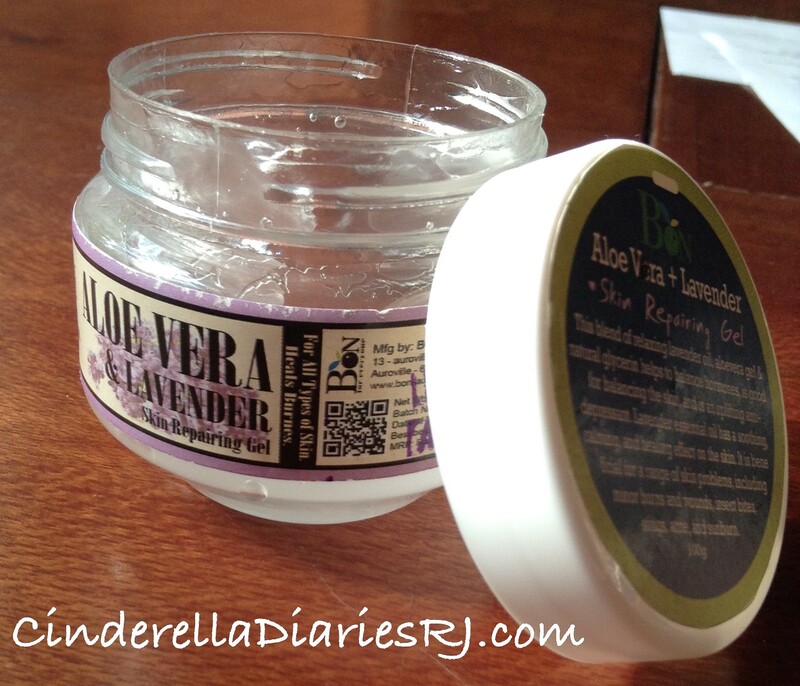 Packaging : It comes in a small transparent tub,on which all the information about the product is labelled. Colour and Texture : This is a colourless gel. 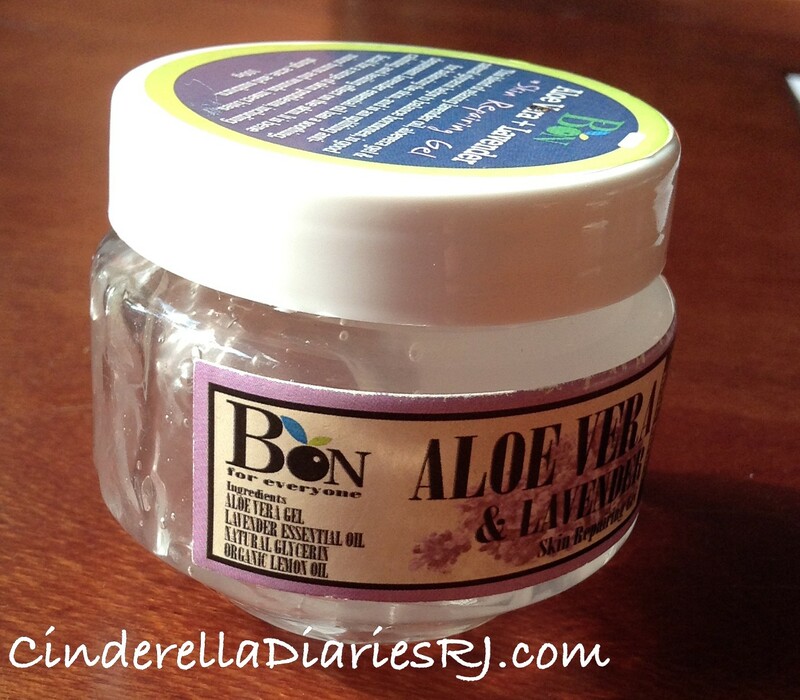 Ingredients: Aloe Vera gel, Essential oil of lavender, Natural Glycerine, and Organic Lemon oil.